A remortgage can be a quick and easy process when compared to other mortgages. If you’re looking to secure a better mortgage rate or wish to borrow more, you can make an enquiry with an advisor at any time. To start, all we’d need to understand is your income, your age, current property value and the outstanding mortgage balance on the property you want to remortgage. Once we have this information, we can begin to provide you with remortgage quotes. How are remortgage quotes assessed? Securing a remortgage can be straightforward, especially with a great credit score and secure income. You can view today’s remortgage deals below. If you’re self-employed or have bad credit, then your assessment will be more complex. This is because you perhaps won’t be eligible for every lender and may need a specialist lender if your situation is extreme. 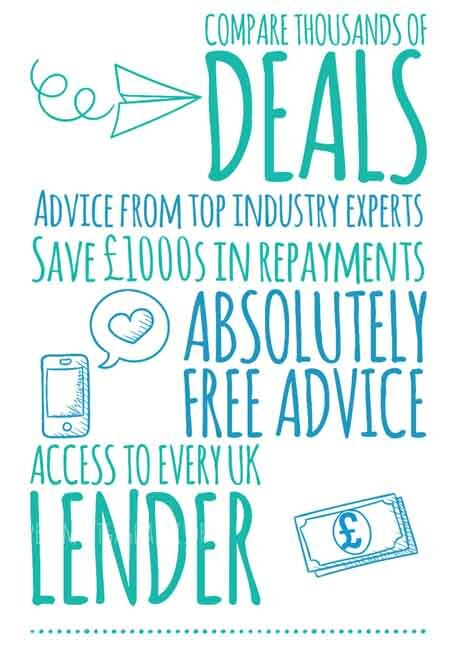 You can speak to an expert advisor to help guide you in getting the best remortgage quotes. ﻿﻿ Your browser does not support iframes. How does LTV affect a remortgage quote? A loan to value (LTV) is simply the size of the loan in comparison to the property value. A 90% LTV on a £100k property, would indicate a £90k loan. The higher the LTV, the more risk a lender is placing on themselves. If a lender agrees to a 90% LTV and the property decreases in value by 15%, the lender could make a loss if the mortgage isn’t repaid and they have to repossess and sell the property. For this reason, a remortgage with a higher LTV will typically have a higher rate than a remortgage with a lower LTV. There are remortgage deals at 90% and even higher, however remortgages with high LTV ratios tend to be limited, simply because of the risk involved from a lender’s perspective. As remortgages with high LTV ratios are limited, it’s less competitive and therefore rates can be high. The most competitive remortgage rates often start at a 75% LTV. Anything smaller than a 75% LTV should enable you to secure a competitive rate. To summarise, if you’re after a high LTV remortgage, your remortgage quote may be higher than if you were to remortgage on a lower LTV. 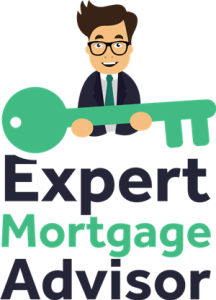 How does the mortgage type affect a remortgage quote? Mortgages come in all different shapes and sizes. As a result, so do the rates. Lenders also vary quite considerably in terms of the remortgage types they’ll consider. A lender that specialises in bad credit remortgages may approve a remortgage, whereas a high-street lender may decline. With all these variables in mind, the value of your remortgage quote had endless possibilities. To summarise, a clean credit file with a sizeable income can enable you to secure the best remortgage deals available. A bad credit file or being self-employed with accounts for one year will limit your options and if there are eligible lenders, the rates could be high. Our advisors specialise in every type of remortgage there is and have access to specialist lenders for the really tricky remortgages. You can make an enquiry or simply ask our specialists a question.